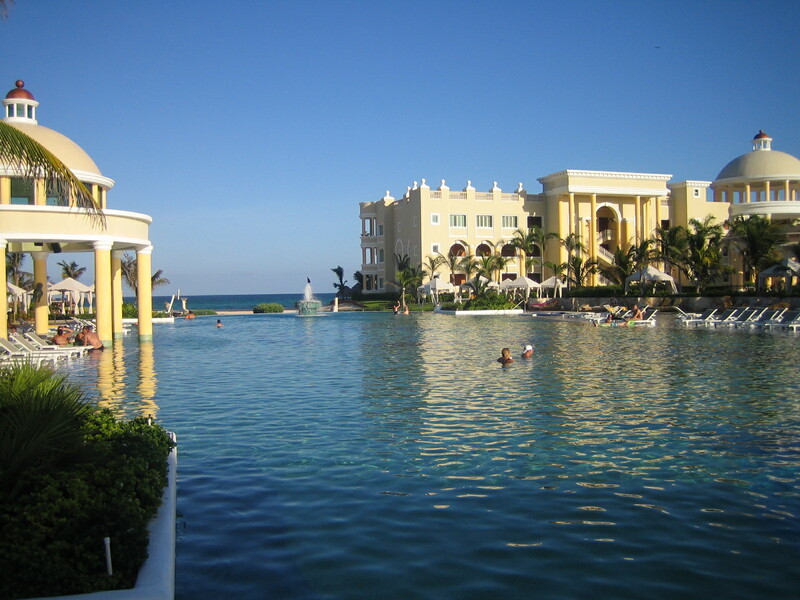 Back from a great vacation in Cancun. 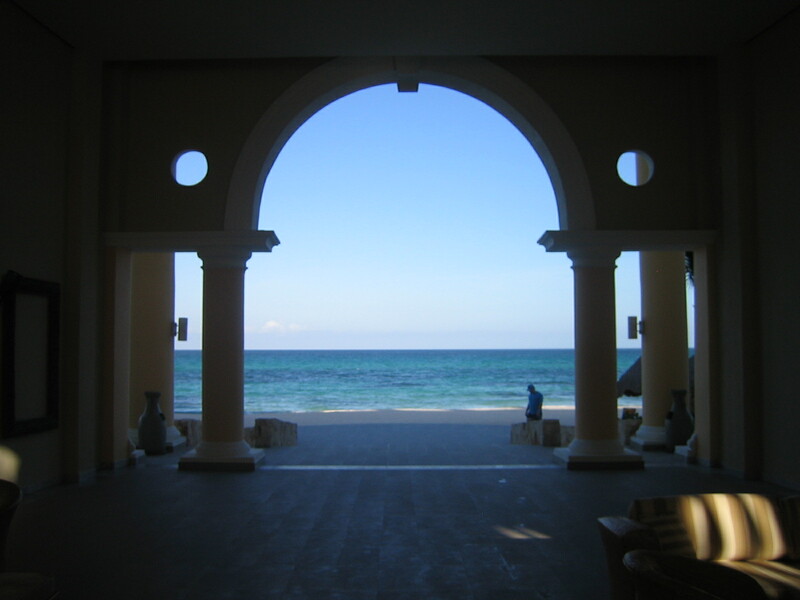 Amazing resort right on the beach – check out some of the pictures below. 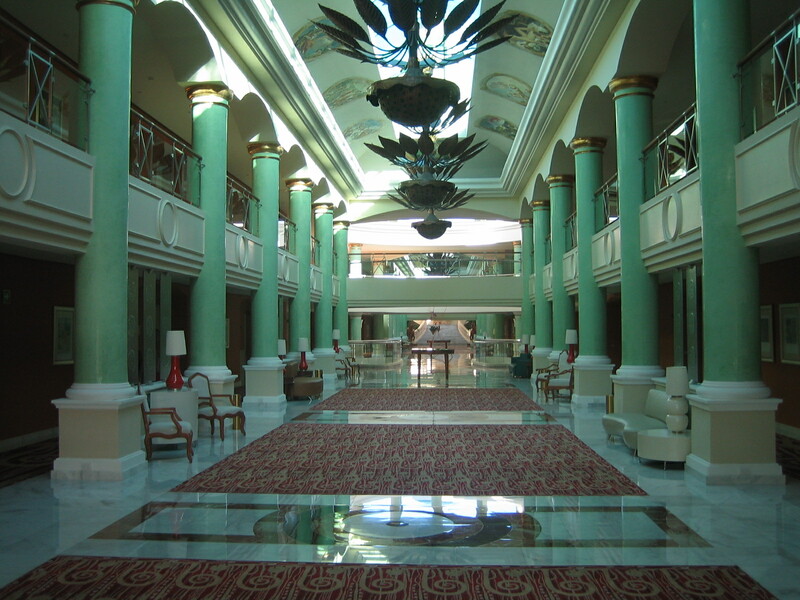 It’s called the Iberostar Grand Playa Paraiso. Very highly recommended. Didn’t do much business at all on the trip (with the exception of one morning), which was surprising even to me. Usually I can’t go away without at least checking email consistently, but I didn’t power up my laptop until the 4th day. I did frustrate one client with my slow responses, but all was resolved quickly. In the process of clearing my mind on vacation, I did have one idle thought that I still can’t understand. Why does a Sony PlayStation 3 (which includes a full blu-ray DVD player) cost $400 while blu-ray DVD players by themselves cost upwards of $500 (and higher before a recent price drop)? Is it all about having that sleek, thin DVD player to display in your entertainment stand? To my knowledge, there’s nothing magical a blu-ray DVD player by itself does that a PlayStation 3 can’t do. 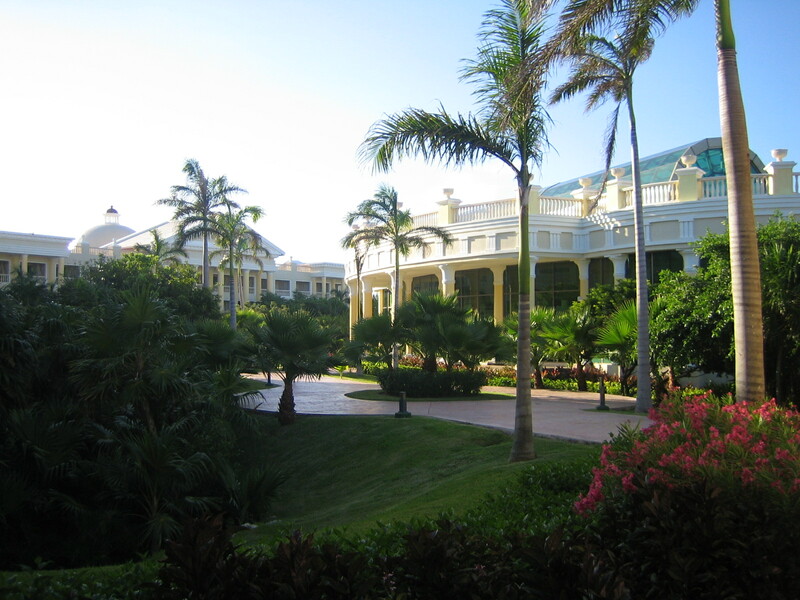 In any case, here are some pictures of the resort in Cancun, but these don’t nearly show how beautiful it is in person (click on any picture to see a bigger version).